Santa Claus Walking Frames. Animation For Mobile Game, Vector.. Royalty Free Cliparts, Vectors, And Stock Illustration. Image 23039756. 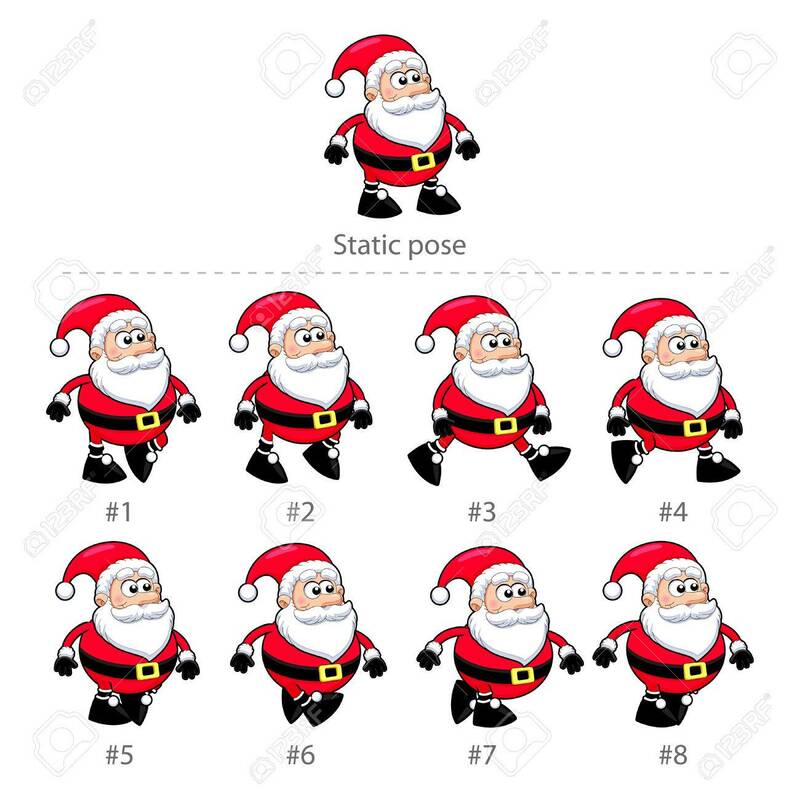 Vector - Santa Claus walking frames. Animation for mobile game, vector isolated objects. Santa Claus walking frames. Animation for mobile game, vector isolated objects.